Which aircraft types have you flown? Off the top of my head; F-4M , F-4J F-5 , F-15, F-16, F/A-18 – Jaguar, Jet Provost (Mks. 3,4 and 5), Hawk, Hawk 200, MiG-29 Mirage 2000 Tornado F.Mk 3, Lightning (Mks. 3, 5 and 6) Buccaneer, Hunter and Chipmunk ! Do you have a favourite, if so, which and why? 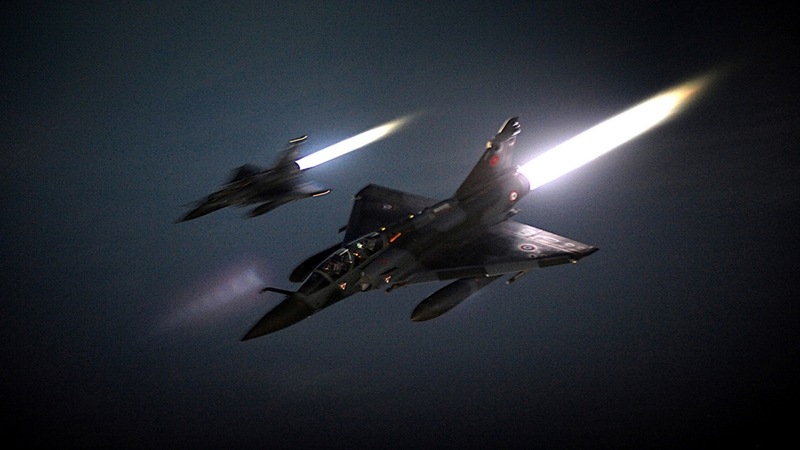 Mirage 2000 – looked good, flew even better and never scared me – could really fly it seat of the pants style – it talked to you. 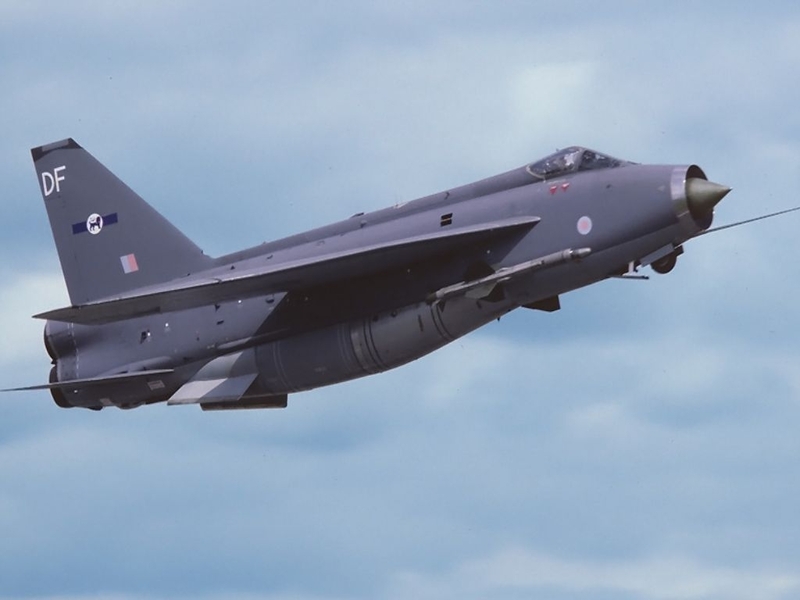 You flew the EE Lightning: do you think it was an effective weapons system? When you were flying it, were there any upgrades you longed for? 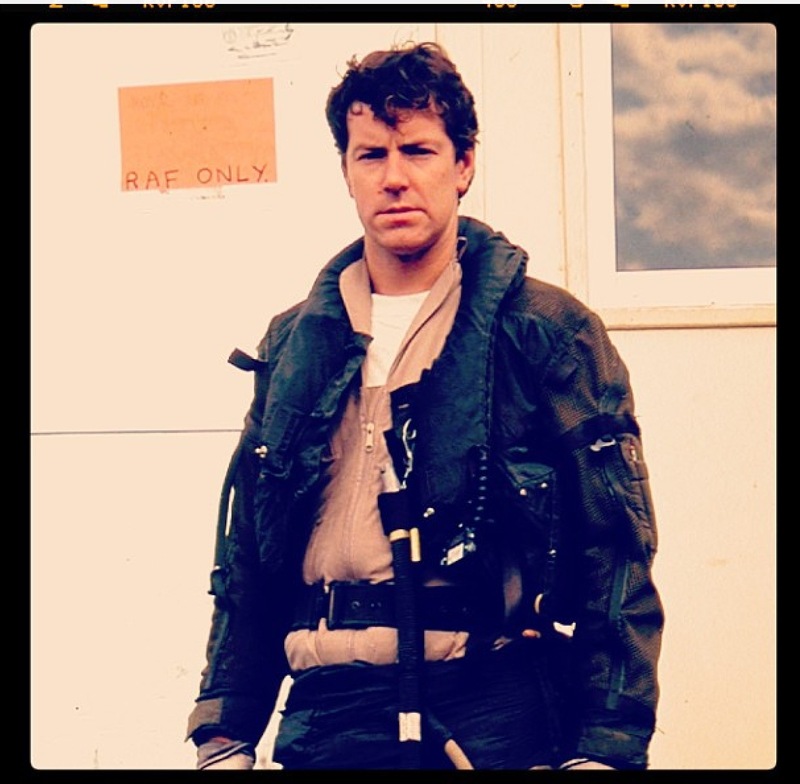 RWR – chaff – flares, AIM-9L and a better radar ! Have you flown dissimilar combat against any types, if so which and what tactics did you use to counter them? What was the easiest type to fight against and which was the toughest? Hard question. 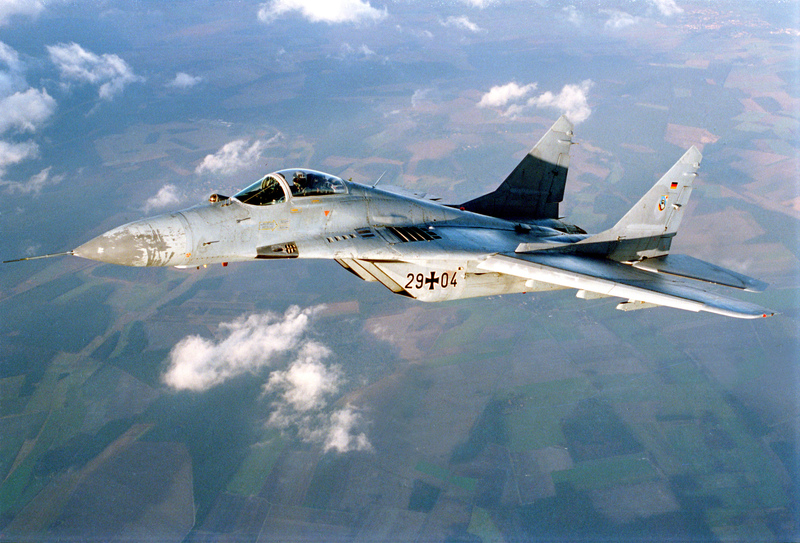 I’ve flown DACT vs F-4, F-5 , F-8 , F-14, F-111, F-15, F-16, F/A-18, Mirage F1, Mirage III, Mirage IV, Mirage 5, Hunter, MiG-29, Hawk , A-4 , A-6, F-100 F-104, G.91 and probably a few others ! If you enjoyed this, have a look at the top ten British, French, Swedish, Australian, Japanese and German aeroplanes.